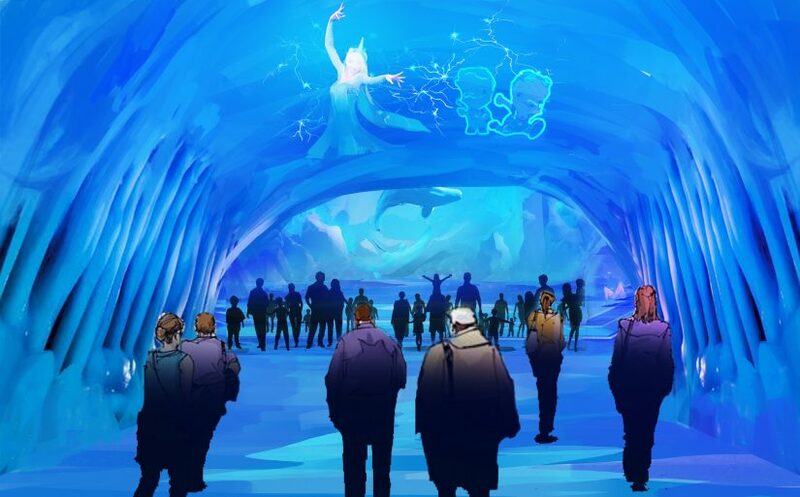 Exclusive Sneak Peak at Polar World China Theme Park Being Designed by – A Magician? If there’s one thing that’s certain in life, you can always expect the unexpected. Proving yet again that there is no one clear path to becoming an attraction designer, the amazing Franz Harary surprises us again. For those unfamiliar Franz Harary, he is one of the most well-known names in magic on the planet. While creating illusions for Michael Jackson’s traveling tour shows back in the ’80s, which gave him his big break, his resume has to got be as thick as a phone book. He continues to create illusions for pop stars all over the world, in addition to starring in his House of Magic in Macau. 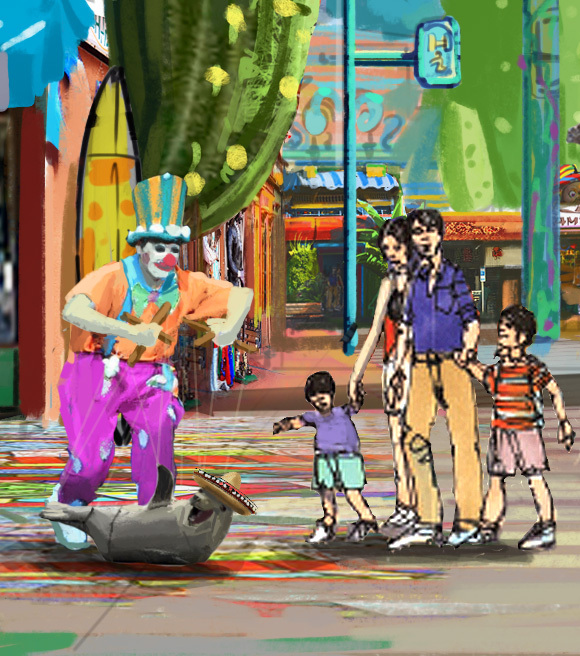 And yes, the guy even designs attractions because I assume he never sleeps. If there’s one thing I’ve learned about Harary, it’s that he seems to be the go-to guy for creating illusions in attractions. Disney, Universal and Hard Rock Park are just some of the names he has been a consultant for. He recently served as creative consultant for a Star Wars: Rogue One experience that opened in Seoul, South Korea. Now he is taking the reigns of new projects that he wanted to share with Theme Park University readers! 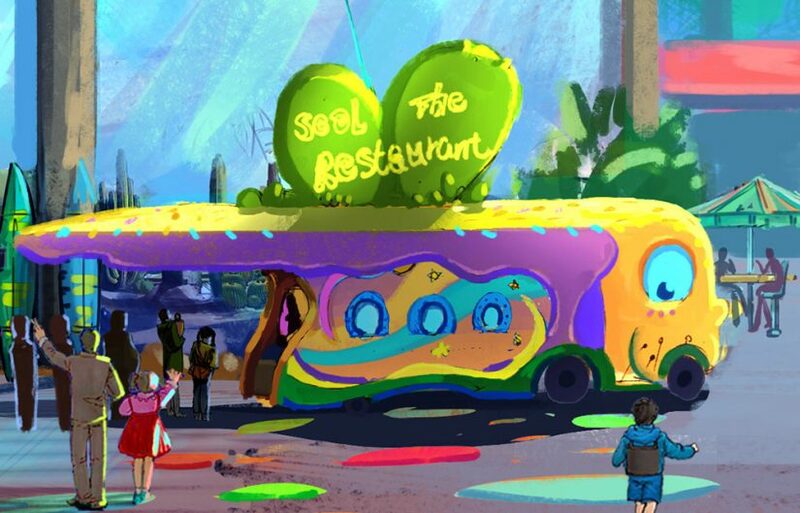 Today we explore concept art from Polar World, which will be opening in China. 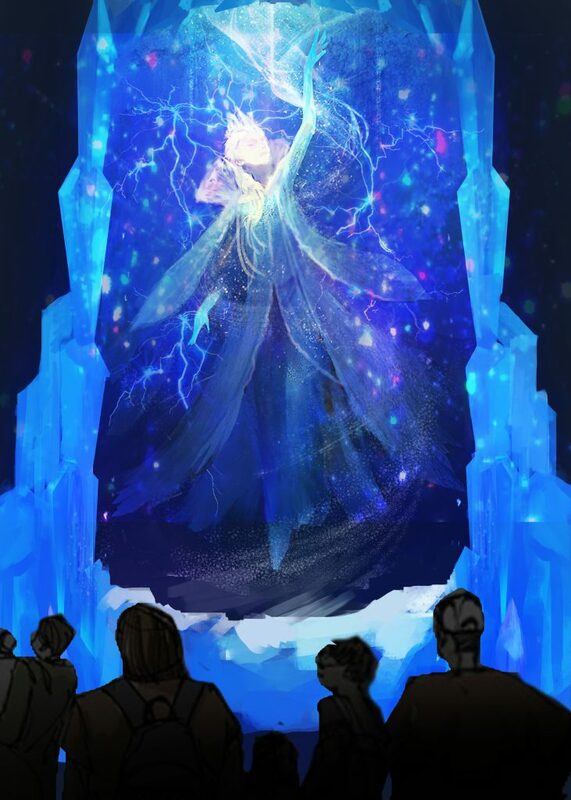 The backstory of Polar World is that of an ice princess that lives in the arctic and has made friends with all the animals who live there. Now what might a famous illusionist like Franz Harary have to do with an aquarium you ask? Thanks to a recent interview, Harary explained to me just how important it is to turn aquariums into an immersive spectacle and have magic help to drive that story home. 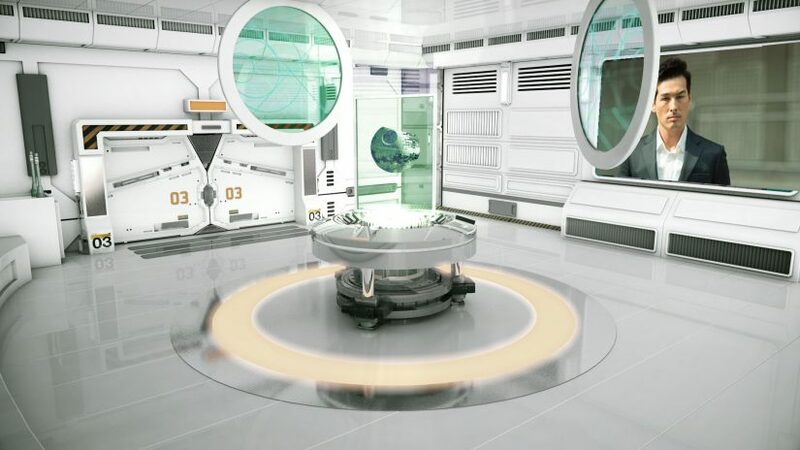 What is most fascinating about these projects is that Harary is working with the immersive environment of an aquarium and taking it a step further. 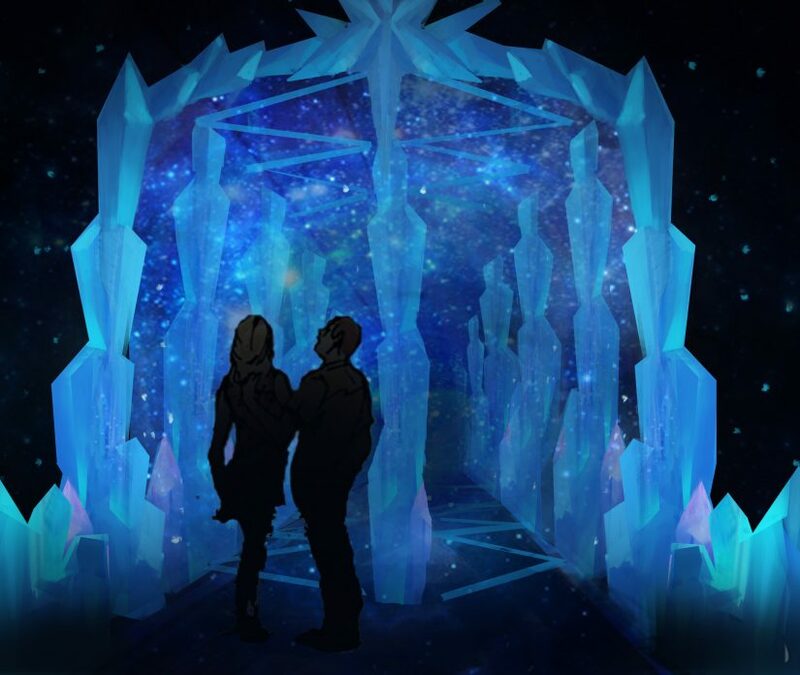 Polar World will be a story-driven aquarium attraction that will feature interactive exhibits that will include optical illusions and never-before-seen effects in this medium before. 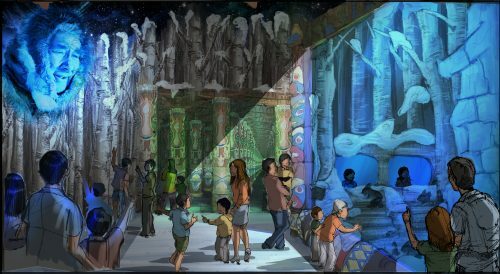 An all indoor attraction, Polar World will consist of several zones, including Mexico. In addition, Polar World will feature an Antarctica section of the park, complete with an Eskimo village. 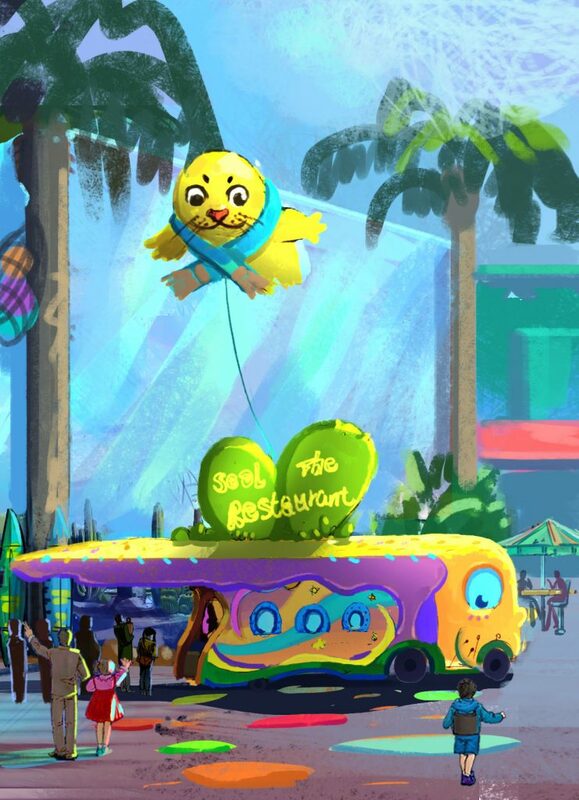 This entry was posted in Theme Parks 101 and tagged China theme park, Franz Harary, Polar World. Bookmark the permalink. Trackbacks are closed, but you can post a comment.